It is the day of Bartlet's second inauguration and yet the celebrations stutter as the staff are stunned by a betrayal in their midst. 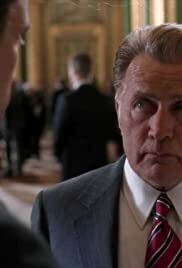 President Josiah 'Jed' Bartlet: Why is a Kundunese life worth less to me than an American life? Will Bailey: I don't know, sir, but it is.